Ever think of becoming a master ninja? You won’t be a master ninja after one session but it will be a great experience. 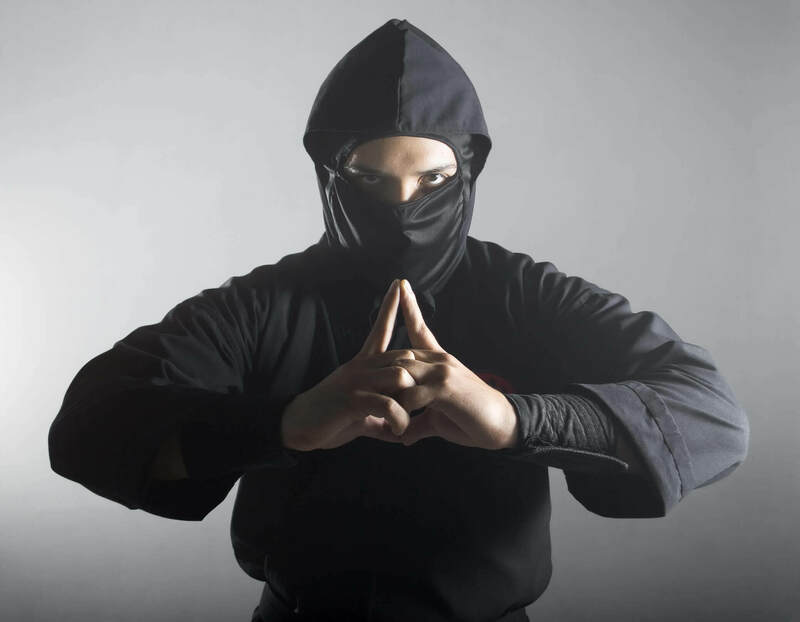 Learn about the art of stealth, and all things ninja in Japanese history. 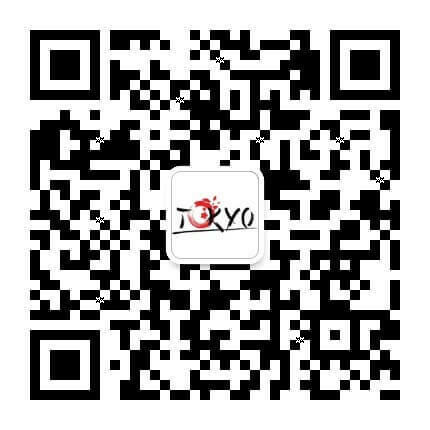 All the sessions are conducted in Japanese. For tourists who don’t speak the lingo, all key instructions and notes are projected in English on the screen. The rest of the lesson is interactive, and you will easily understand teacher’s instruction through demonstrations. 1. 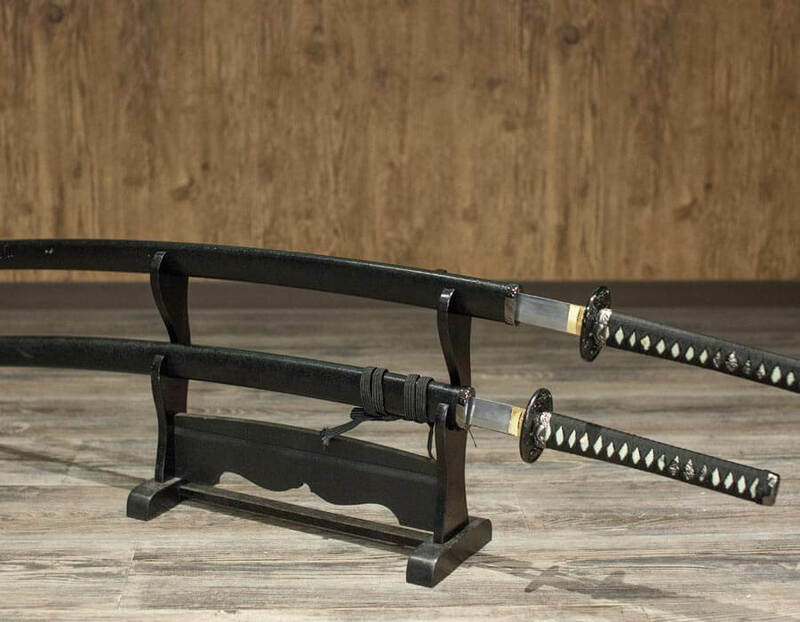 A ninja’s most important weapon is the ninjatō, a short sword which also features prominently in popular culture. 2. Learn how to master different kinds of ninja weapons, including the famous ninja throwing stars. 3. 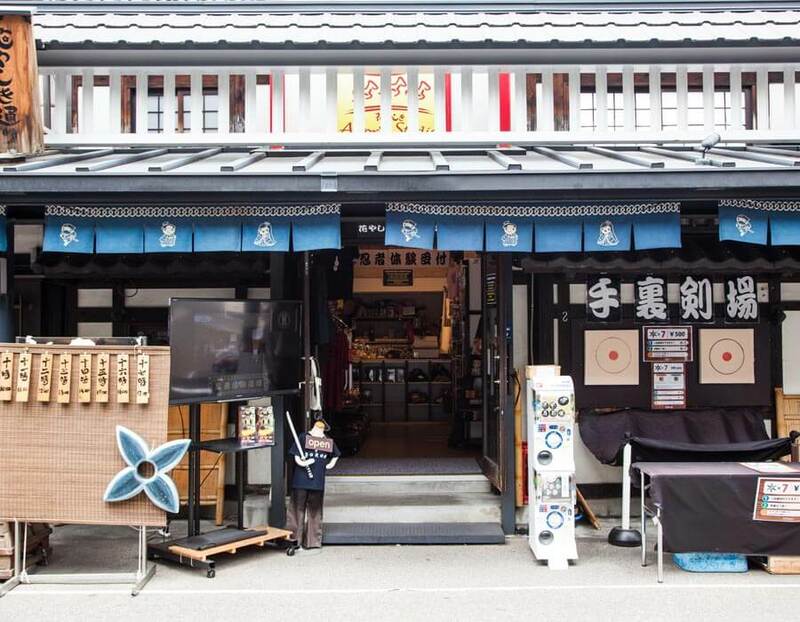 Find T-shirts, eye masks, toy swords, and even umbrellas made to look like a ninja sword in this shop for ninja fans. 4. 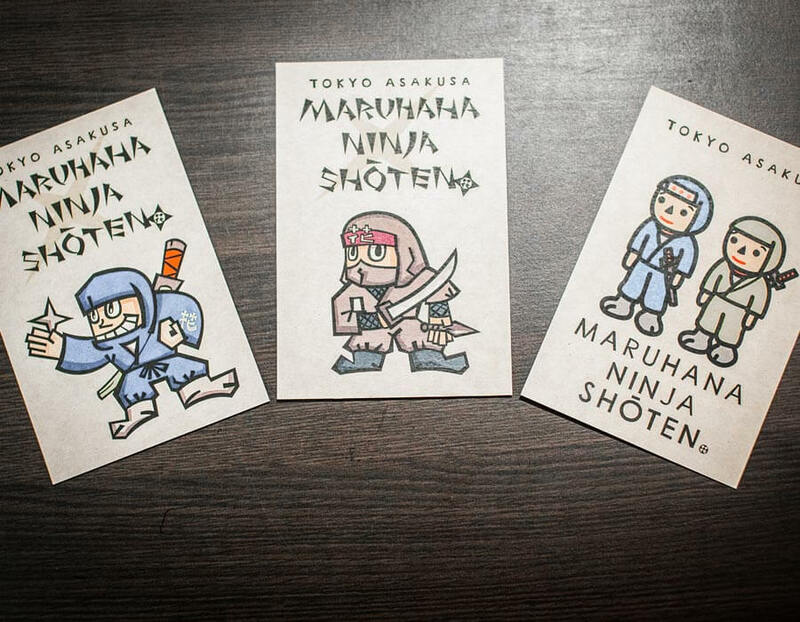 Cute cartoon ninja postcards make an adorable souvenir of your ninja training. 5. Mysterious and legendary – can you survive the ninja training and become the “man in black”?